Lithium Polymer Batteries, Evolving from Lithium-ion batteries. 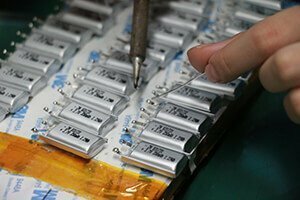 Lithium polymer batteries’ advantage are low cost, utility, durability and flexibility. A Lithium-polymer battery can be shaped to fit in an array of devices. 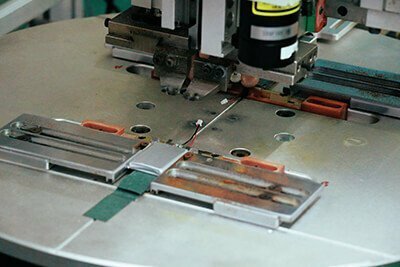 Using a lithium-polymer battery allows the manufacturer to shape the battery in essentially any way they like. 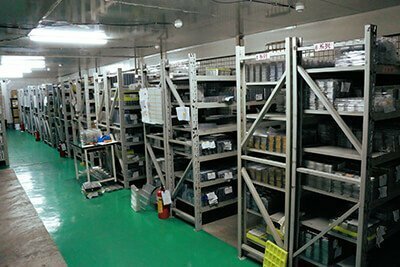 China manufacturer LiPoly Batteries Co., Ltd, More than 1700+ different sizes models of lithium polymer battery made by LiPol Battery, OEM/ODM battery support. 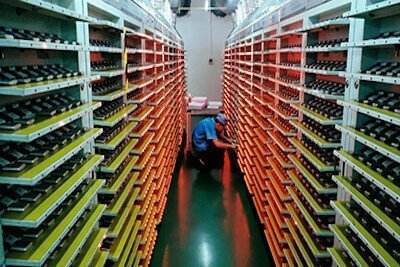 Member of high-tech enterprises specializing in R&D and manufacturing lithium-ion batteries in Shenzhen of China. 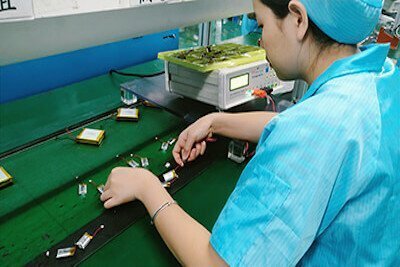 An elite team with more than 10 years’ experience in Li-ion battery technology, production, quality control and marketing. Providing first-class, safe and environment-friendly clean energy solutions to our consumers. 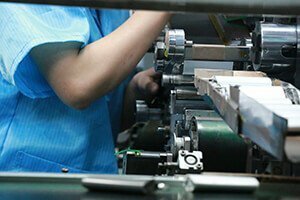 Focusing on development, manufacture lithium-ion polymer batteries, rechargeable batteries packs. Used for industrial, medical & wearable device power applications to support their portable power needs. 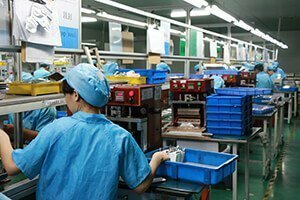 Aim to become a large group enterprise with great fame both in China and abroad in the near future. Shop our huge selections today and power up your device with lithium polymer energy in easy way. Our products are trustworthy and is your wise choice. Have any question pls feel free to contact. Comparing nickel-cadmium and nickel metal hydride cells is that the rate of self-discharge is much lower. 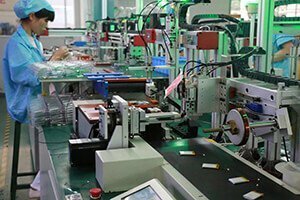 Li-polymer battery can be used for virtually any application. With varying amperages, shapes, sizes, easy to find a lithium-polymer battery for whatever device you need. 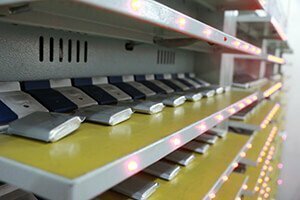 Our Lithium Polymer Battery is safe with Japan IC+MOS & compact shape. Custom lead wire length and connector JST, Molex support. The lief kit is a useful handle device used to keyy you stay calm and focused by learning to control your body’s natural stress response. Lief Kit is powered by Our Lipo Battery LP301020 that is a ultra small lipo battery with a weight of only 1g, 3.7V 30mAh lithium polymer battery. 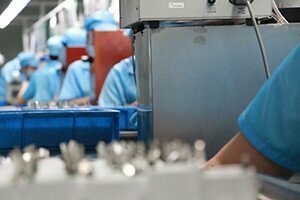 Motech developed the care devices, their technology delivers a scalable and secure service, enabling the partners to bring critical services to customers. Our Lithium Polymer Battery inside it to power it. Due to large capacity of the battery, it can work for a long time.